Keith Williams has been announced as Chair of the Civic Trust Awards National Panel after several years as an integral jury member of this prestigious awards programme, succeeding David Prichard of Metropolitan Workshop who has held the chair for some 10 years. 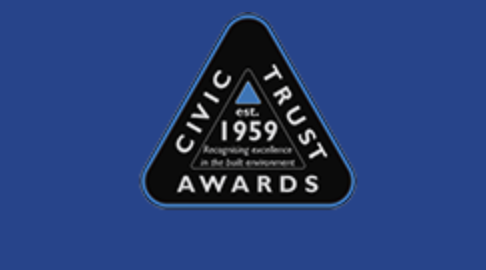 Since it was founded in 1959, the Civic Trust Awards has run continuously ever since, making it Europe’s longest running architectural and built environment awards programme. It is also one of this UK’s most important and prestigious. The aim of the Civic Trust Awards is to encourage the very best in architecture and environmental design, to improve the built environment for us all through design, sustainability, inclusiveness and accessibility, but also to reward projects that offer a positive cultural, social, economic or environmental benefit to their local communities.